13.Giulianotti, R. 1999. Football: A Sociology of the Global Game. Cambridge: Polity Press. 14.Guttmann, A. 2004. From ritual to record: the nature of modern sport. New York: Comlumbia University Press. 16.Zaken, M. 2007. 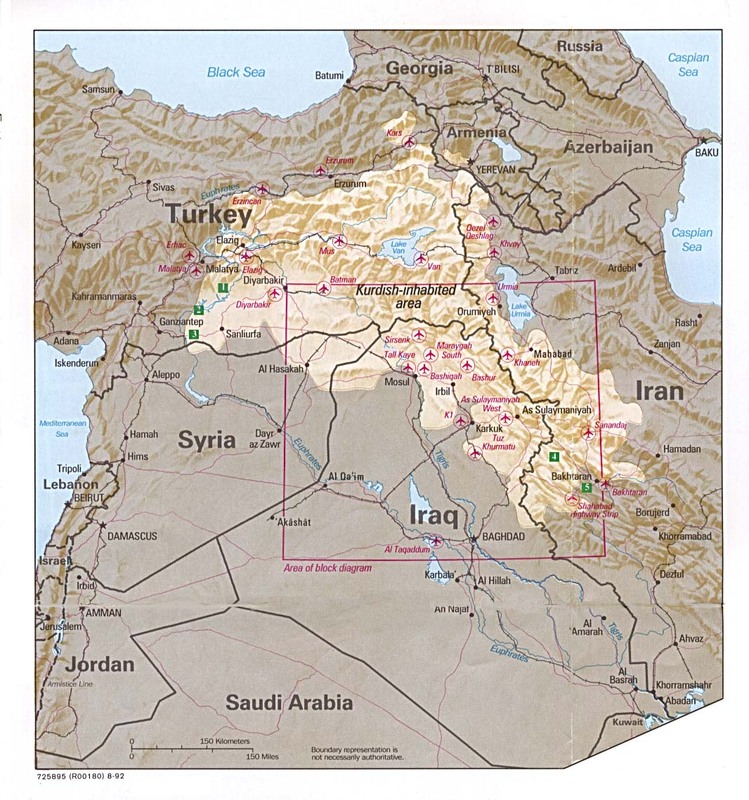 Jewish Subjects and Their Tribal Chieftains in Kurdistan: A Study in Survival. Leiden: BRILL. 17.Kurdistan Regional Government Ministry of Sports and Youth. 2009. The Sport Roadmap.